Shrinkage. Multiple textures. Eyebrows in severe need of a threading. I embrace it ALL. The natural hair community is ever-evolving. 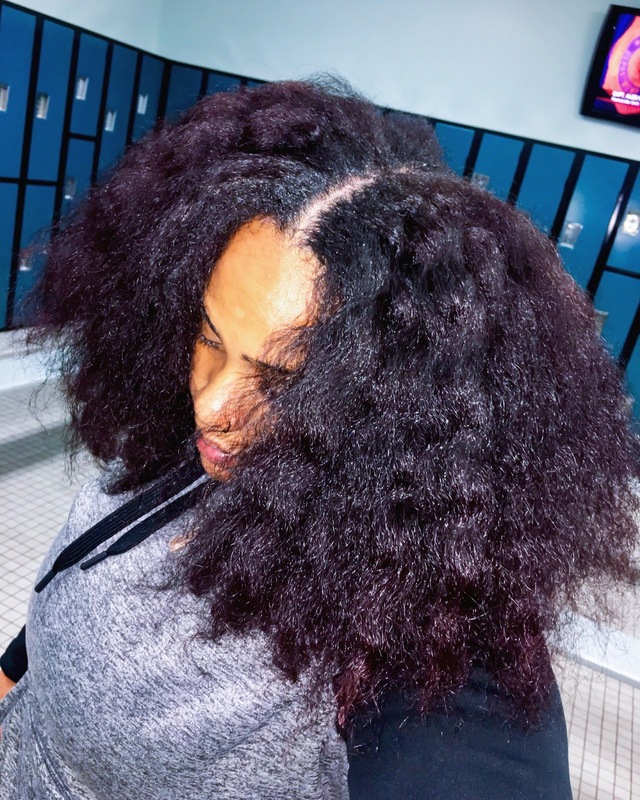 I've been blogging long enough to see the transition from DIY mixtressing, growth secrets, and obsessive length retention regimens to big hair, bold colors, and of course, the slay. Sometimes, I feel like the odd woman out - focusing so much of my energy and attention on the health of my hair above creating the perfect Instagram look. Either way, with my new curl styling regimen (video dropping soon), combined with a spring trim, I'm seeing more shrinkage than I've ever experienced in my natural life. But oddly, I got excited instead of panicking. When styling my wash and go today, I had an epiphany - I've been waiting for this moment. Doing intense protein treatments. Gradually trimming away at color damage. Keeping my hair moisturized. Treating it with care. I'm finally enjoying the fruits of my labor. That stuff on the left? Color damage. NO fun. Pause for a moment and travel back with me. 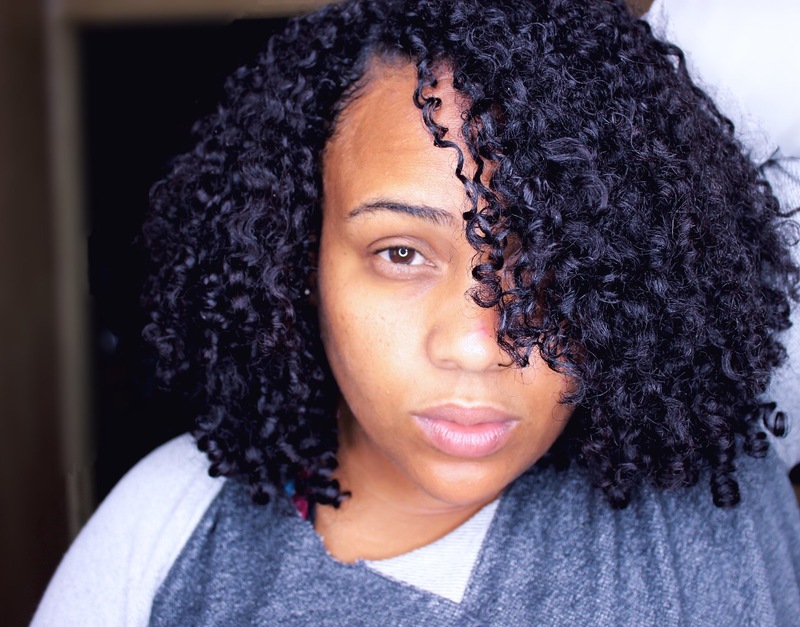 Remember those days when you spent so much time and money trying to figure out what products, styles, wash day routines, and methods worked for you? Pat yourself on the back, because those days are officially behind you. Shrinkage is like our own little secret. An inside joke, if you will. We know that underneath the drawn up kinks, coils, waves, and curls, there's some serious length. And much like wealth, you don't have to always flaunt or broadcast it to prove it. I even shocked myself with how much hair I actually have. Your mama. Your sister. Your BFF. Your Auntie Junie. Your boss. The cashier who rings you up at Trader Joe's every Tuesday. Seriously - even the people closest to you, that see you every day, will be astounded when your true length is revealed. It might even be enough to convince Auntie Junie to finally give up the TCB No Lye. 4. What Makes You, You. 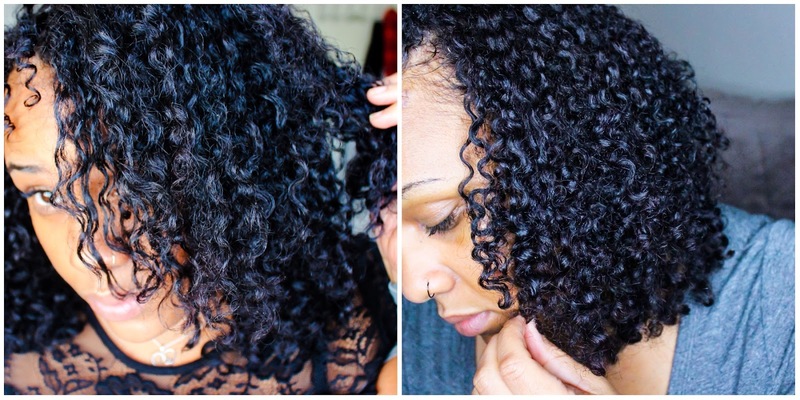 Shrinkage is an integral thread of the rich tapestry that makes your hair, your hair. Much like texture, porosity, density, and type, we all experience shrinkage differently. No two heads of natural hair are alike, and that's what makes it beautiful. So embrace the shrinkage - you worked for it. And if you're still transitioning - hang in there. You're gonna make it to the Promised Land! Ah yes, shrinkage... I'm working to appreciate it even though I'd love some more hang time but it is what it is. My shrinkage has gone from 50% to about 75%. I love this post! 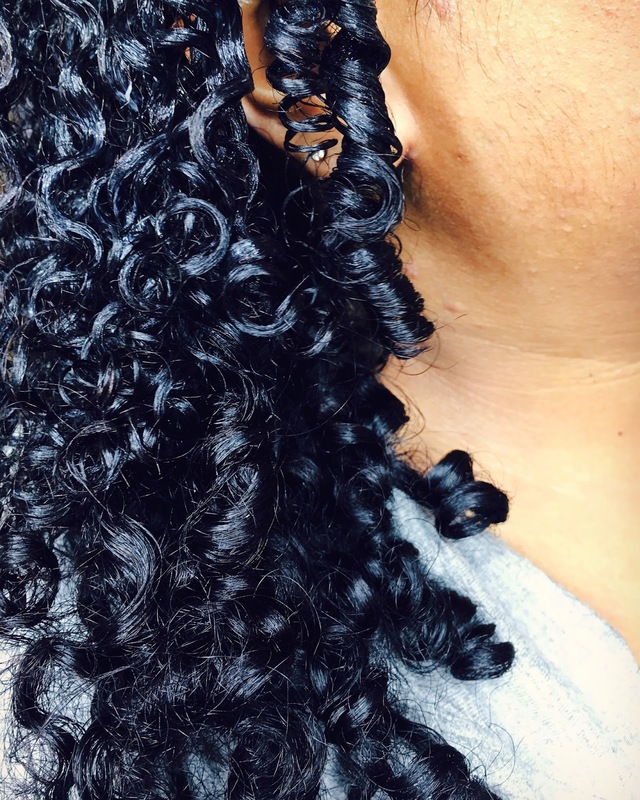 Thank you for inspiring me to embrace my shrinkage! I love your blog. I agree. When I went natural I admit it was a transition from relaxing and straightening hair, but over the past few years I have learned to embrace the shrinkage bc I too.learned that it was healthy that curls retract once dried. And as mentioned when straightened or blown out that's your time to show length. But as mentioned I don't feel the need to prove to ANYONE my hair length my #1 goal has always been healthy hair. I believe of your hair is healthy the rest will follow.